How would it be to have Android 5.1 on a watch? Now it’s possible. We have a full version of Android 5.1 on a little watch. Meet the Q1 3G Watch-Phone. First thing that you will notice is the fact that the watch doesn’t feel cheap like most watches from China. It has some weight to it and it’s made out of metal. The glass on top of the 1.54″ screen is also scratch resistant. Since im talking about the screen, the panel used has a resolution of 320 x 320 and it has very nice viewing angles. It also gets kind of bright and you can somewhat see it outside in direct sunlight. 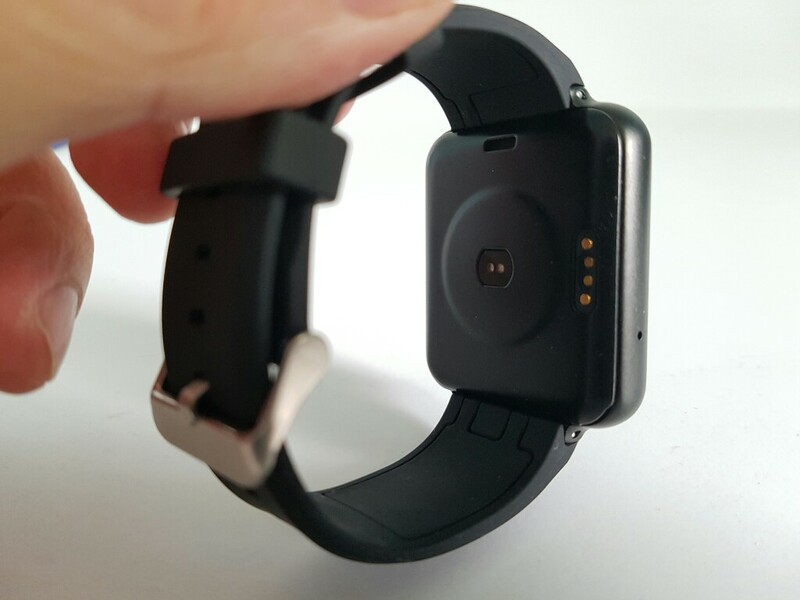 The 430mAh battery can make it thru an entire day, but if you are a heavy user you will end up charging the watch twice a day. Since it’s running Android 5.1 you have access to all the apps from the Google Playstore, therefore you can install any games, launchers and anything else that you can imagine. There is also a pedometer and a heart rate monitor available and they seem to do a good enough job. Is there a smartphone watch with a replaceable (external, not built-in) battery? What is the best battery I can use for this smartwatch? 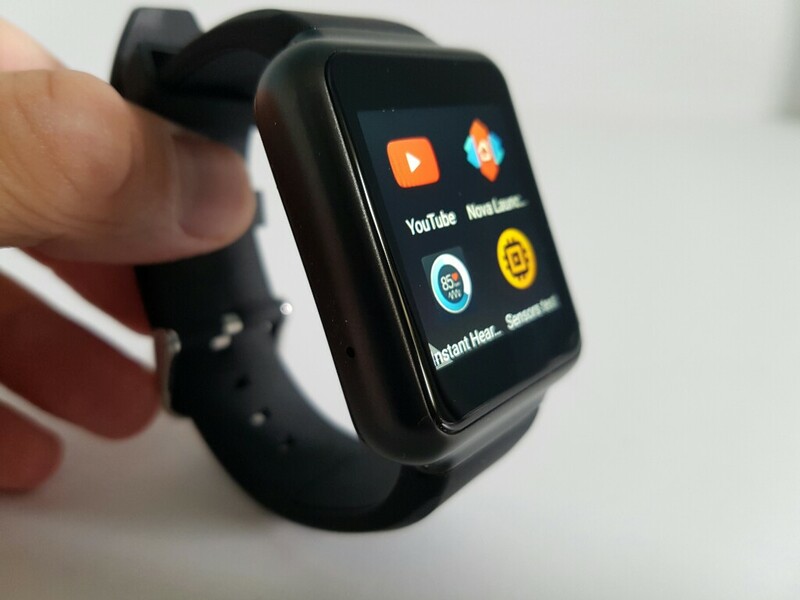 In your opinion and experience what would you say would be a good choice for a long battery life smartwatch like the Cogito Classic and this Finow Q1 smartwatch that acts like a standalone phone? 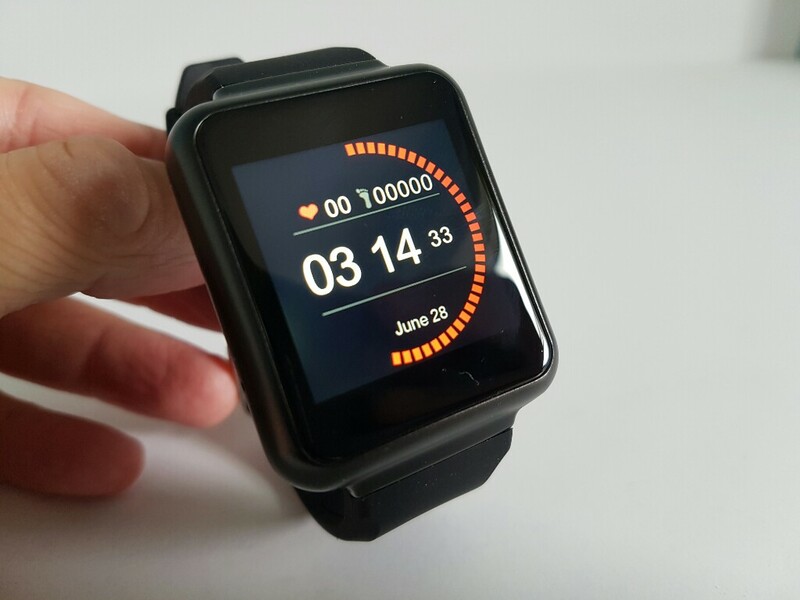 I’m looking for a long battery life smartwatch. Thanks.